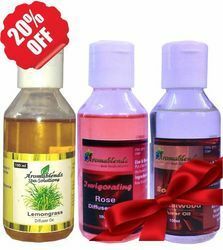 Prominent & Leading Manufacturer from Mumbai, we offer aromablendz lavender diffuser oil, aromablendz sandalwood diffuser oil - reconstituted, aromablendz rose diffuser oil, aromablendz lemongrass diffuser oil, aromablendz citrus diffuser oil and aromablendz combo diffuser oil. Use as: An uplifting & healing fragrance in massage rooms & offices. 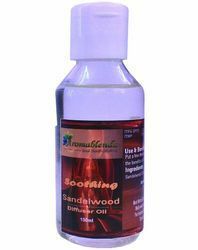 Method of Application: Put a few drops of the reconstituted oil in a diffuser. Warning: For external use only. Keep out of reach of children. Do not ingest. 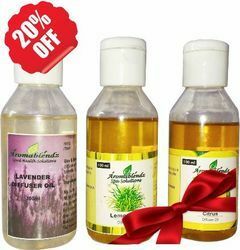 Sandalwood, Rose & Lemongrass excellent combination for your Livig Room, Kids room & Washrooms. 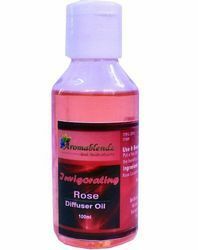 Looking for Aromablendz Diffuser Oils ?